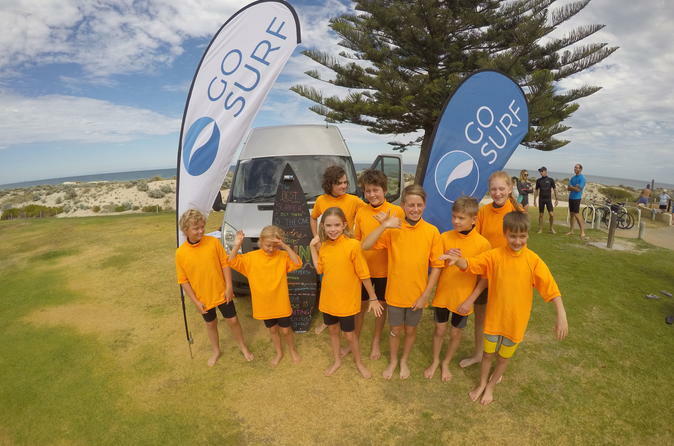 Learn to surf while in Perth with a private or small-group lesson at Scarborough Beach, the perfect place for learning and polishing your surfing skills. Your expert surf instructor provides detailed lessons that start on the beach and continue in the water, allowing you time to practice and gain confidences you go. Soon you’ll start catching waves, popping up and riding the surf!